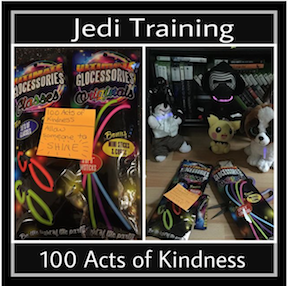 Jedi Training: 100 Acts of Kindness – Glow! that may even stay there all day? Next Jedi Acts of Kindness – Let Someone Have a Ball!